Muhammad Ibn Musa al-Khwarizmi, also known as: al-Khwarizmi, Algoritmi, Father of Algebra and, to school students that hate Math class, "that damn guy that invented Algebra". Al-Khwarizmi was born in 780 AD in a city called Khorasan, situated in the east of Persia, known today as Uzbekistan. 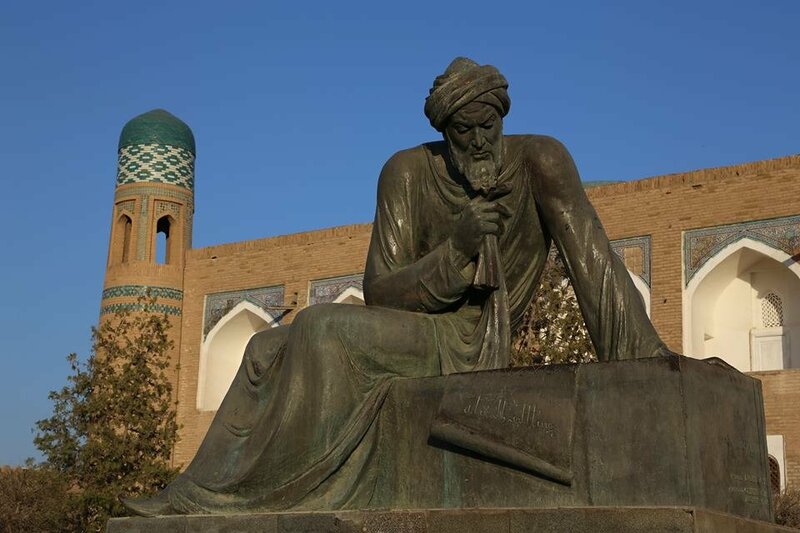 Al-Khwarizmi was well known for his studies in mathematics, astronomy and geography. His knowledge earned him a job at "The House of Wisdom" in Baghdad. This is where he furthered his knowledge and became one of the most influential people in the history of science and technology. Al-Khwarizmi is thought to have compiled one of the very first atlases. He studied the work of the Greek scientist, Ptolemy, who tried to measure the world. However, Ptolemy's calculations were wrong and with the help of a number of geographers, al-Khwarizmi compiled a book of maps called Kitāb ṣūrat al-arḍ ("Book of the Description of the Earth"). Al-Khwarizmi was also the official astronomer in the court of Baghdad. Part of his job was to calculate size and distance of the moon and the 5 known planets, he did this in a table form that's called 'zij'. 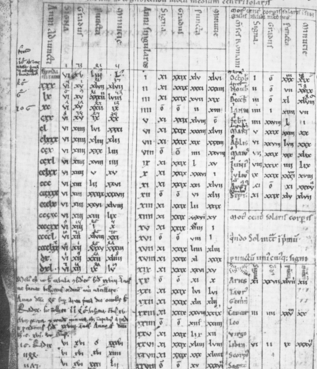 Centuries later, these tables were translated into Latin and proved to be very influential to the field of astronomy, simply because his calculations were all accurate. As if the accomplishments that I've already mentioned of al-Khwarizmi weren't impressive enough, his biggest and most influential work came in the field of mathematics. As a mathematician, people used to hire him to calculate inheritance, in accordance to the laws of Islam. Due to his impressive work as a mathematician, he was asked to come up with a text to help teach people math. The text he came up with was called al-Kitāb al-mukhtaṣar fī ḥisāb al-jabr wal-muqābala ("The Compendious Book on Calculation by Completion and Balancing"). In this text, he explains how to solve linear and quadratic equations by subtracting and dividing from both sides in order to find a missing figure, or as we know it "solving for X", al-Khwarizmi called it "al-jabr" which means "completion". 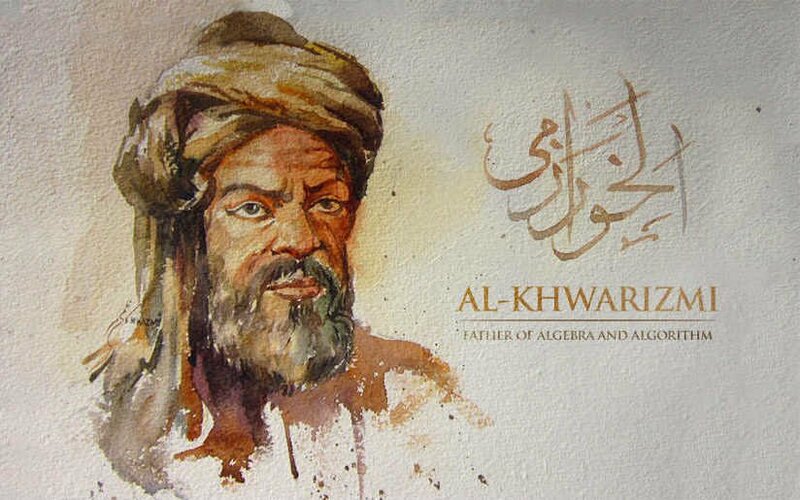 The word algebra is derived from "al-jabr". So al-Khwarizmi basically invented algebra but there's still one more huge thing that he invented and that thing is so huge that it's impossible to imagine life without it, this is the invention of ... nothing. Wait, what? Well not "nothing", it's actually the number that stands for nothing, the number zero. 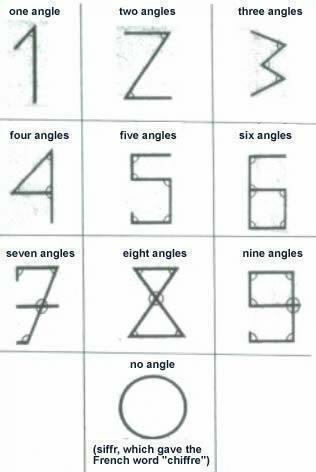 Al-Khwarizmi studied ancient Indian text which used decimal places and a weird number system, al-Khwarizmi published a book explaining how this weird number system could work better than the number system of the time which was Roman numerals. However, this book of al-Khwarizmi wasn't very popular at his time, but over 300 years later this book would become one of the most influential books of all time, because that "weird number system", is actually the number system we use today the "Hindu-Arabic number system". This book is only preserved in a Latin translation called "Algoritmi de numero Indorum" (“Al-Khwārizmī Concerning the Hindu Art of Reckoning”) and it is from the Latin version of al-Khwarizmi, Algoritmi, we get the word 'algorithm'. Without the discoveries of al-Khwarizmi, the world we live today would have been something unimaginable. Every single person alive today should be grateful of the work al-Khwarizmi did. I mean can you imagine a world where 'nothing' meant ... well, nothing. It's weird how zero means 'nothing', but without it, almost everything around you would not exist, it affects everything, from the phone you have, to the architecture behind your house. So thank you al-Khwarizmi, for giving us nothing.